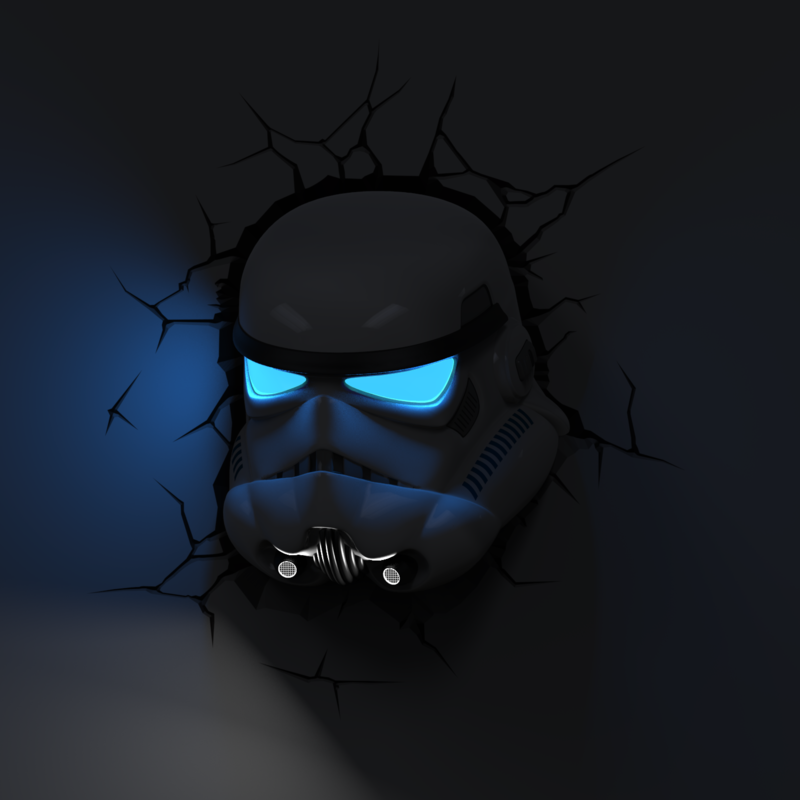 Looks like Stormtrooper has burst through a hole in your wall. Has inbuilt timer function which if activated turns light off after 30 minutes. 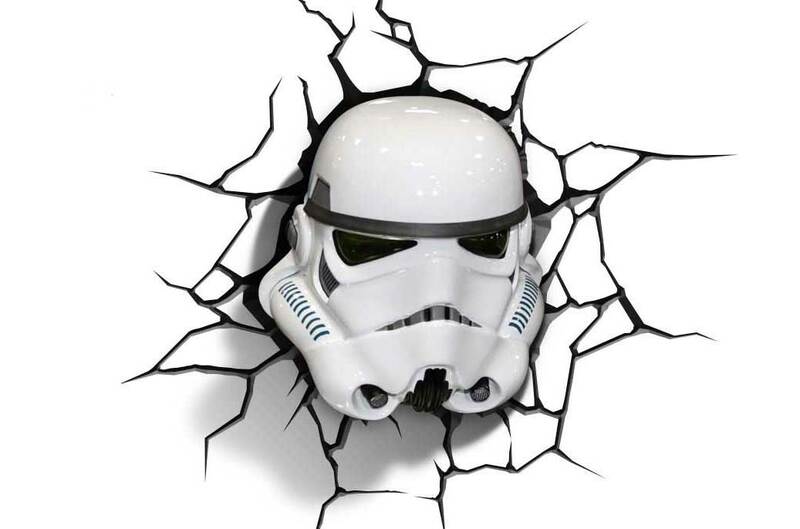 Comes complete with wall sticker.